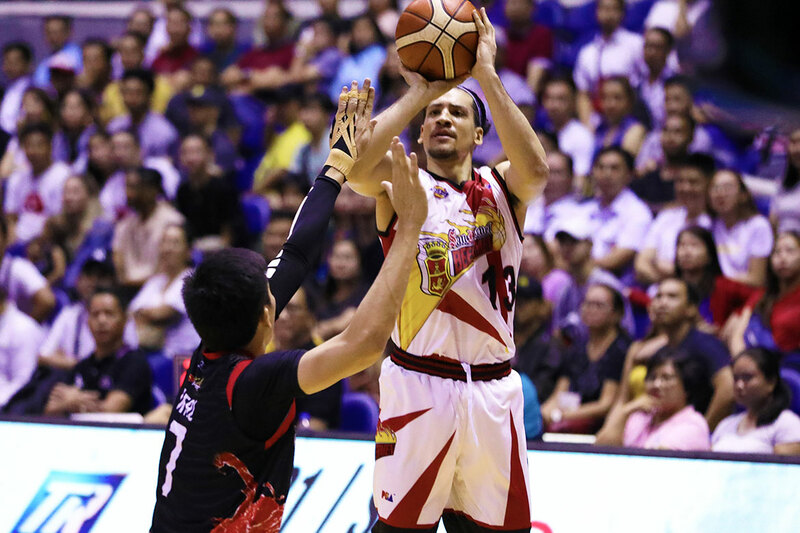 Marcio Lassiter and the San Miguel Beermen showed their resilience once more and downed a rough-and-tough Phoenix Pulse Fuel Masters, 92-82, to take a 2-0 lead in their 2019 PBA Philippine Cup semifinal series, Monday night at SMART Araneta Coliseum. 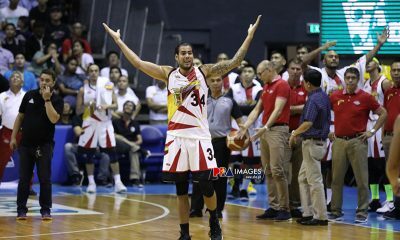 Lassiter was the catalyst of San Miguel’s pullaway late in the game. 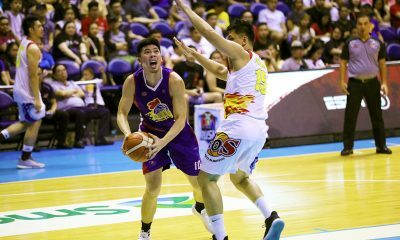 He scored nine of his team’s last 11 points, including the trey that turned their precarious one-point lead to an 84-80 advantage with 2:01, to put Phoenix away for good. 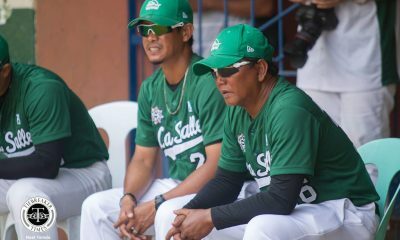 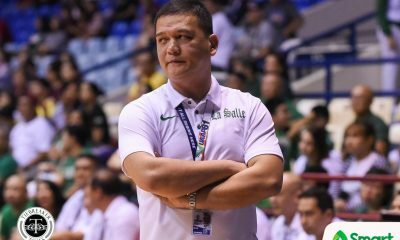 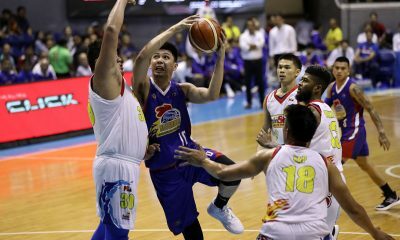 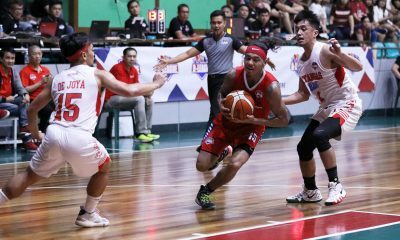 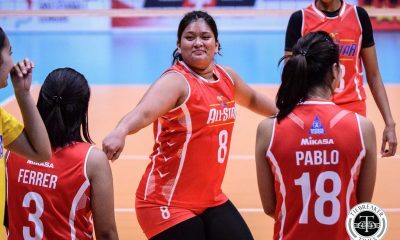 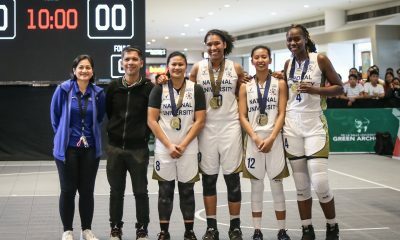 The Mythical Team guard finished with a game-high 24 points on 6-of-13 shooting, on top of seven rebounds and three assists in the victory that saw the reigning four-time all-Filipino champions come back from a 12-point deficit in the second quarter. 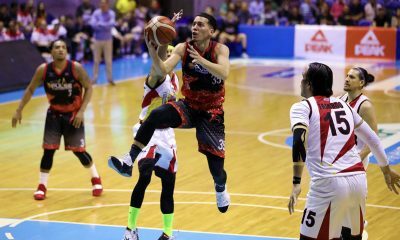 “We thought we won’t escape tonight,” exhaled SMB head coach Leo Austria. 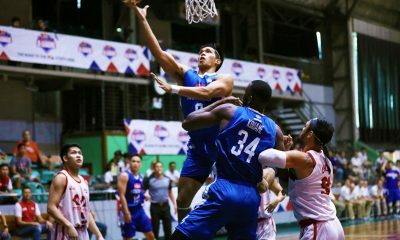 June Mar Fajardo was back to his old ways even if the Fuel Masters’ defense continued to clamp down on him. 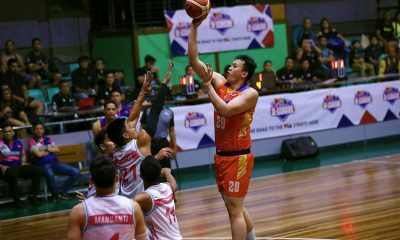 He produced 19 points on 6-of-13 shooting, as well along with 18 rebounds, four assists, and three blocks. 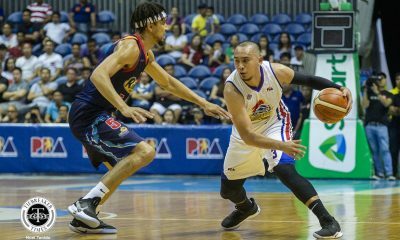 Terrence Romeo also made his presence felt for the Beermen, finishing with 14 markers – including eight in the final frame alone. 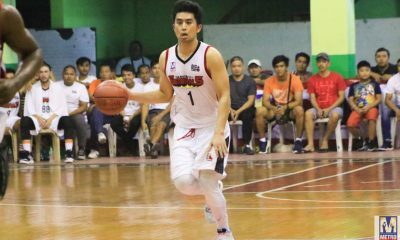 He served as one of San Miguel’s offensive sparks in that quarter, with two boards, two dimes, and two steals. 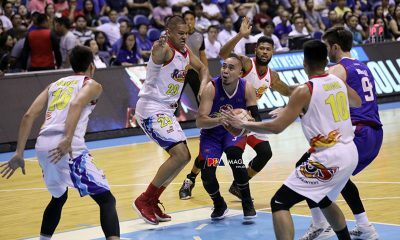 SMB managed to walk away with the win even if they lost Christian Standhardinger with 6:10 remaining in the second quarter thanks to a flagrant foul penalty two, which he got after getting entangled with Calvin Abueva. 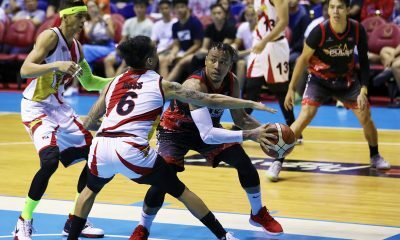 Abueva set the pace for the Fuel Masters with 16 points, 10 rebounds, six assists, three steals, and two blocks against seven turnovers. 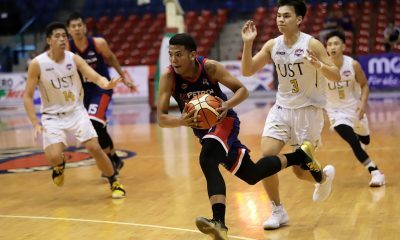 The 6-foot-2 forward did not finish the match, as he fouled out with 1:10 left in the game. 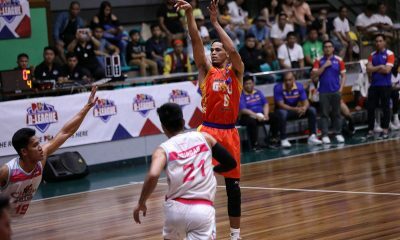 Matthew Wright had 13 points. 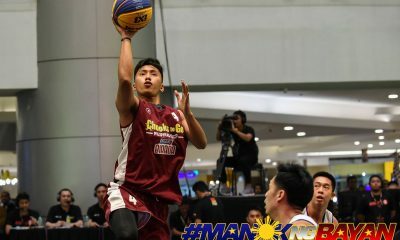 Meanwhile, the trio of Justin Chua, RJ Jazul, and Jason Perkins chimed in 12 markers apiece. 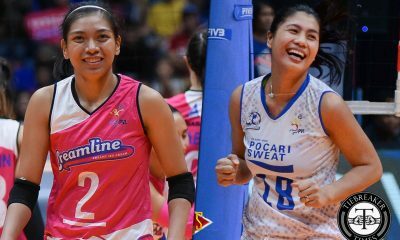 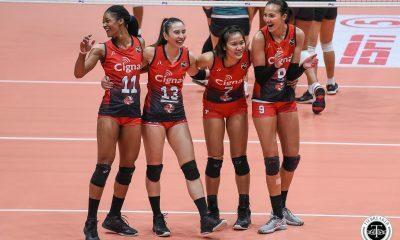 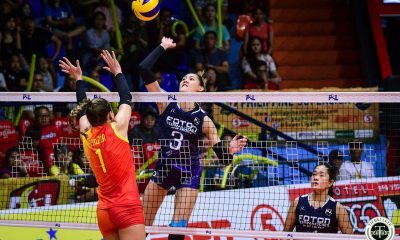 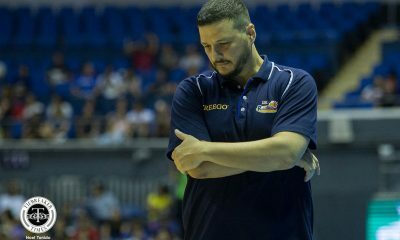 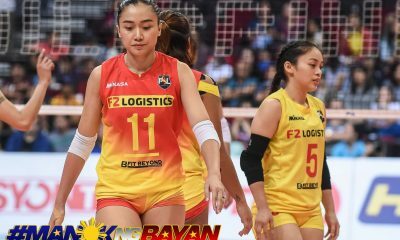 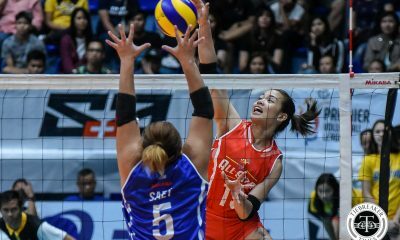 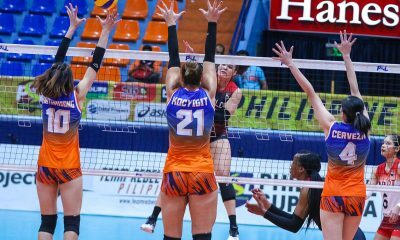 San Miguel will look to post a commanding 3-0 lead in Game Three on Easter Sunday, April 21, still at the SMART Araneta Coliseum.